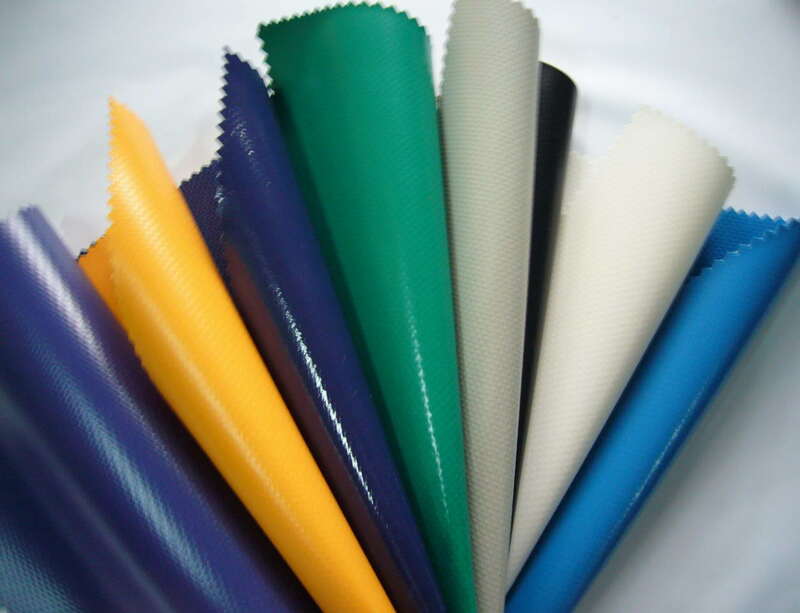 As PVC demand has not been so encouraging in China’s domestic market, sellers have been looking for alternative markets, as per the pricing service of ChemOrbis. Accordingly, Chinese PVC offers have started to be seen more often recently in the Southeast Asian market, where demand is still considered relatively better with respect to China although it is not as good as it was a couple of weeks ago. Players in the region comment that there are early signs of a slowdown in demand in line with the start of the rainy season. A source from an acetylene based producer in China told ChemOrbis, “Demand is not strong in China, so, we are trying to see export opportunities in overseas markets while buying interest from Southeast Asia is satisfactory.” Although the producer offered stable to higher prices last week when compared to April, they have revised their offers down by $5-20/ton to Southeast Asia. 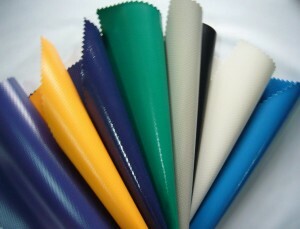 A sheet manufacturer in Thailand reported that they received Chinese ethylene based PVC offers on import basis. Finding the offers competitive, the buyer purchased some cargoes last week and he is planning to receive them within this week. “We normally source our needs from Taiwanese sellers; nevertheless, their recent prices are unacceptably high,” he commented. He said that the offers he received for Chinese PVC this week are further down by $20/ton. “Our end product business remains good these days as we still have backlogs to clear. We may consider meeting our requirements from Chinese sources as long as they offer attractive prices,” he added. A compounder in Vietnam also said that he received offers for Chinese and Taiwanese PVC k67 this week. “The import offers are down by $10/ton on the month while the offer for Chinese origin is standing below the Taiwanese offer and it is more preferable,” he commented. However, he complained about his poor end product business. A Malaysian buyer manufacturing leather clothes for furniture upholstery was offered Chinese PVC this week as well. He commented, “We have not accepted the offer yet as we believe that more competitive offers will emerge from China in the days ahead.” He reported his buy ideas $30-40/ton below the offer he received. A film manufacturer in Indonesia also said, “The Chinese PVC K67 offer we received from the import market has lost its competitiveness after our domestic market moved lower as the import Chinese PVC is subject to 10% customs duty.” The buyer is planning to negotiate for further decreases or wait for lower offers to show up. When looking at the overall import range in Southeast Asia, Chinese PVC offers are forming the low end of the ranges, as per ChemOrbis.